Which Fabric should I use for my Tote? This is a question we get frequently as we interact with clients. To tote means to carry, so a tote bag is a bag for carrying things. 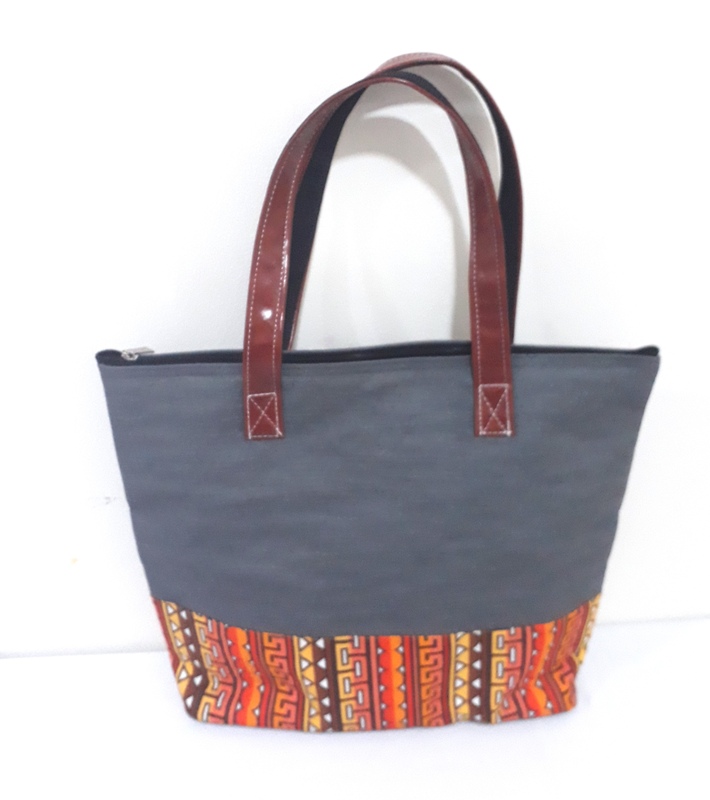 The tote bag is built to be capacious and easy to sling over one shoulder. 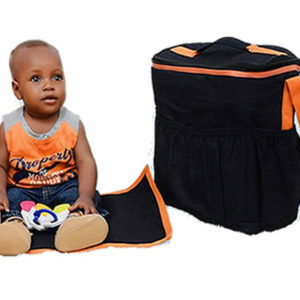 These bags come in various shapes, sizes, materials and designs. 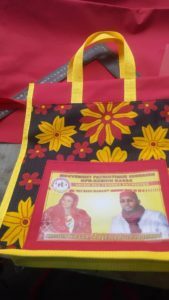 Since it is a serviceable bag, sturdy fabrics that don’t require much cleaning are the best for creating tote bags. 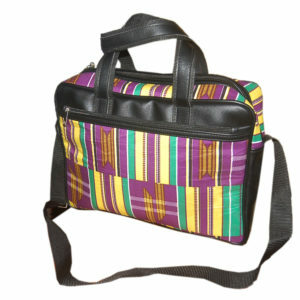 Totes are a perrenial favourite as souvenir bags, as they can be made in a wide variety of fabrics, sizes and colours. Denim is a sturdy cotton textile used for making jeans trousers, shirts, skirts, tops and dungarees. The most common denim is indigo denim. Jeans iseasy to wash than canvas and may be lighter. Totes made from Denim can be quite fanciful and include pockets and trimmings. Creating totes is a great way to upcycle used denim. This is a fabric that is used for window treatment. Drapery fabric is any fabric that will hang well. It has to be soft and supple, and be able to drape. But also be durable. Totes made from drapery fabric flow well and are quite pretty. These are fabrics used to cover furniture and they are made to last long under strain. Making totes from upholstery is perfect if you intend to log heavy items around. A wide variety of materials can be used including leather, horsehair and wool. 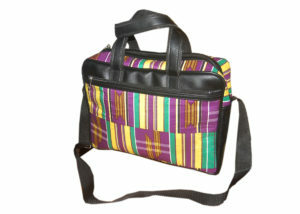 This is 100% cotton fabric with vibrant patterns primarily associated with Africa because of its patterns and motifs. It is also known as African wax prints, Holland Wax and Dutch wax. Ankara fabric screams afrocentric, and can be used to create stunning bags and clutches. 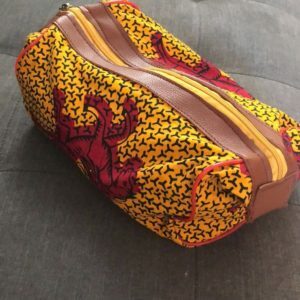 A bag is rather more than the outer material, so after picking the material to create your tote, we can help you pick the best fabric for interfacing and lining the bag. In addition, its always great to mix fabrics and textures when creating bespoke bags. You can use one material or a mix to get a style that is unique for your corporate, funeral, wedding or birthday souvenirs, or just for personal use. 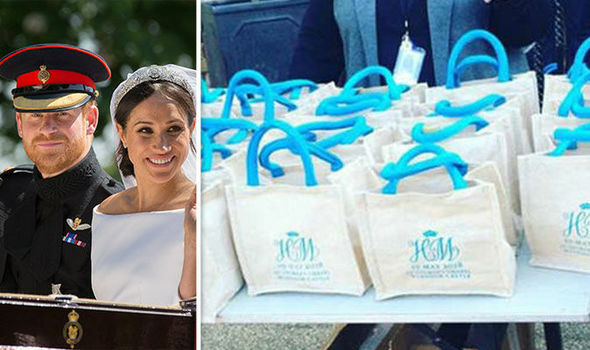 Send us a message today and let’s make you a set of totes that’s uniquely you! We are all about bags, bags and more bags. 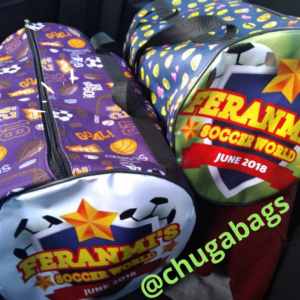 Souvenir bags, wedding bags, gift bags, lunch bags…. But we need challenges, so hit us with your difficult bag creative ideas. Just drop a message now!